Experience Real Estate at a Higher Level with Carmen Carr, your Truckee real estate expert. 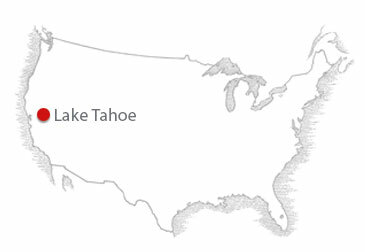 Welcome to Truckee and Lake Tahoe, an area that embraces the breathtaking mountain lakes, the serenity of the High Sierra filled with the endless social and sporting pleasures throughout the seasons. As a premier recreational destination, the Truckee and Lake Tahoe area has something for everyone, including incredible real estate in Tahoe Donner and throughout the North Lake Tahoe Real estate area. 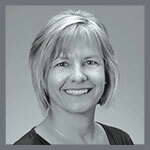 Representing either buyer or seller, Carmen Carr is the Realtor that can connect you with these amazing real estate opportunities in any location of Truckee or North Lake Tahoe.